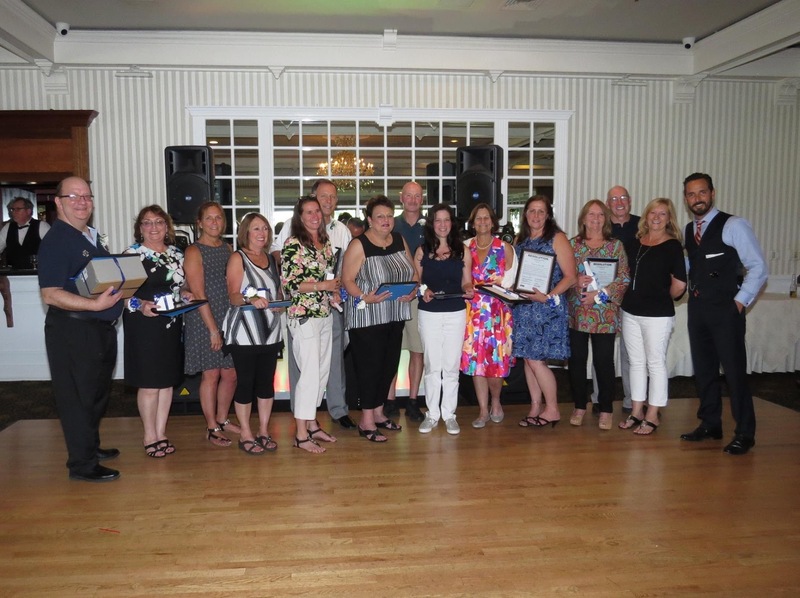 American Historian, Henry Adams, once said, “A teacher affects eternity; he can never tell where his influence stops.” PMCT would like to thank the Class of 2017 retiring teachers for their hard work and dedication in teaching the students of the Patchogue-Medford School District throughout the years. We know their influence and legacy will live on in their students’ minds and throughout the school district. Our deepest congratulations on your retirement!